3. 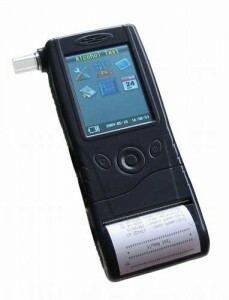 Quick and precise analysis: Ensure a high sensitivity to alcohol and stable & reliable working life. 11. Storage environment: -40 Degree C to +85 Degree C.